Connectivity initiatives are the latest geopolitical tool for advancing influence in international relations and diplomacy. Against the backdrop of an emerging connectivity conflict, the responsibility is on likeminded countries and organizations to promote initiatives that embody transparency and universalism in connectivity projects and that benefit citizens in the long term. The EU and India are two important actors in this regard. 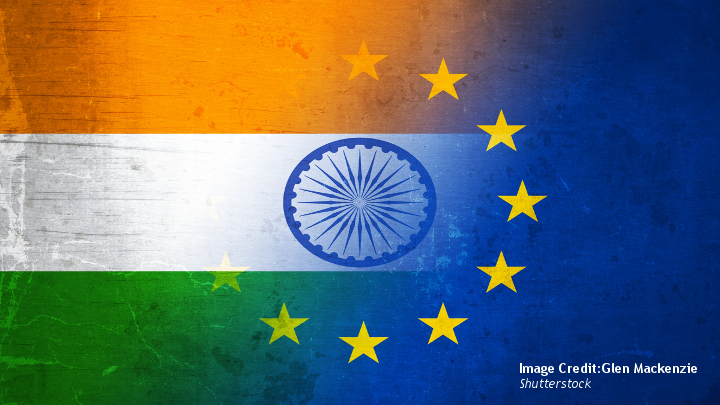 This paper analyzes the scope of cooperation in the field of connectivity between the EU and India, arguing that they are two important strategic poles of the current world order with shared interests. Europe and India are key actors of the western and non-western democratic liberal, both aiming to strengthen an “open, transparent and rules-based system of international politics and economics.” Realizing this potential requires candid and engaged strategic and economic exchange between the two sides. 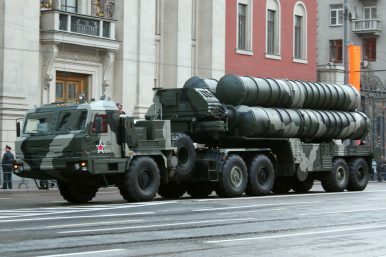 Responding to the need for both hard and soft infrastructure systems, many governments have factored connectivity as the lynchpin of their foreign policy. China’s Belt and Road Initiative (BRI) is only one of these, but it is the most developed of these initiatives by far. It could become the arch of the 21st-century world order. What is clear, is that this Chinese initiative challenges the current open and transparent rules-based system of international politics and economics advanced in the 20th century. Seen as a “manifestation of China’s re-globalization ambitions,” the BRI raises expectations of economic and political opportunities at one level while inviting skepticism and doubt over its operational mode at another. Two school going children, Ritu Raj Moran and Mantu Moran, hailing from Pensheri area of Tinsukia District, who had gone missing since December 4, 2018, are reported to have joined United Liberation Front of Asom-Independent (ULFA-I). 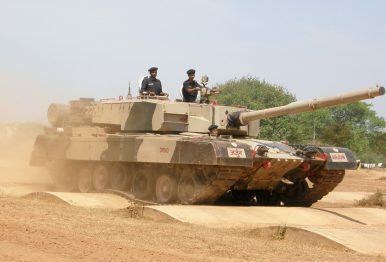 In November 2018, a 16-years-old girl, Karishma Mech, hailing from the Lekhapani area in Tinsukia District reportedly joined ULFA-I. In the same month, 24-years-old Munna Baruah, a nephew of ULFA-I ‘commander-in-chief’ Paresh Baruah, originally hailing from Dibrugarh District, reportedly joined the insurgent formation. Baruah went missing from the Digboi town of Tinsukia District where he was working as an apprentice at the Digboi Oil Refinery. In November, 27-year-old Abhijit Gogoi, originally hailing from Tinsukia District, reportedly joined ULFA-I to “save the Assamese community”. The advance of China into the Indian Ocean is without precedent. India is being constricted, Europe is touching. With the New Silk Road, Beijing is creating facts that will determine this trading space. But the reaction is helplessness and waiting. Yet there is still time for Europe to represent its interests on the basis of its own geo-strategy. As Southeast Asian nations look ahead to 2019, competition for control of the South China Sea looms large on the horizon. That strategic contest could enter a new destabilizing phase if China introduces as reported a new Atlantis-like deep-sea submarine base in the already volatile maritime area. The proposed new base, which could in theory be operated 24/7 through usage of cutting-edge artificial intelligence (AI) technology, would dramatically bolster China’s quest for superiority in a largely unseen underwater struggle for one of the world’s most important waterways. Weak economic data out of China and Europe overnight prompted a selloff in equities in Asia and across the pond; and U.S. stock futures are sharply lower this morning by more than 300 points as I type out this short note. December factory activity in China contracted – just barely, but down — for the first time in 19 months. The Caixin/Markit Manufacturing Purchasing Manager’s Index (PMI), fell to 49.7 in December from 50.2 in November. Any number above 50 indicates economic growth, while a number less than 50 denotes contraction. A Reuters poll of leading economists expected a reading of 50.1, so the number was weaker than expected. While the manufacturing number was only slightly lower than 50, signaling contraction, the data is raising concerns not only about China’s external/global revenue and spending; but, domestically as well. New orders, and new export orders both shrank in December, leading to some concerns about the entire China economic story coming into 2019. Indices across Asia were down between one and about 2.5 percent. The South China Sea is one of the world’s major flashpoints. But it takes two to tango – or tangle. So it is critical for regional stability that the United States gets its South China Sea policy right. Although former US defence secretary James Mattis was tough on China, he was seen by many as reliable and measured. He was not unnecessarily confrontational, unlike more bellicose voices in and outside the administration. Amid the deterioration of overall US-China relations, he provided some stability in military-to-military relations. Now pundits are pondering the implications of his abrupt departure. The views and style of his eventual successor will be a crucial factor in US-China military relations. With regard to the South China Sea, the US’ strategic and political interests remain more or less the same, but may present problems requiring policy decisions. The US-China tensions in the South China Sea spring from a deeper contest over the future of the Asian regional order and the two countries’ roles in it. To put it simply, the US wants to remain the leading strategic power in Asia, and China wants to replace it. China has had a hugely impressive four decades. After their triumph in the cold war, both the west and the cause of liberal democracy have stumbled. Should we conclude that an autocratic China is sure to become the world’s dominant power in the next few decades? My answer is: no. That is a possible future, not a certain one. The view widely held in the 1980s that Japan would be “number one” turned out to be badly mistaken. In 1956, Nikita Khrushchev, then first secretary of the Communist party of the Soviet Union, told the west that “We will bury you!” He proved utterly wrong. The examples of Japan and the Soviet Union highlight three frequent mistakes: extrapolating from the recent past; assuming that a period of rapid economic growth will be indefinitely sustained; and exaggerating the benefits of centralised direction over those of economic and political competition. In the long run, the former is likely to become rigid and so brittle, while the latter is likely to display flexibility and so self-renewal. Today, the fiercest political and economic competition is between China and the US. A conventional view is that by, say, 2040, China’s economy will be far bigger than that of the US, with India far smaller still. But might this view be mistaken? Only two years to go before Inauguration Day 2021! There’s a good chance the next U.S. president’s name won’t be Trump, which is to that person could be a Democrat. Take heart, Blue America. But it’s time to ask: How much will it matter? That is, how much of what President Donald Trump will have wrecked by that time, at least in regard to America’s relationship with the world, can be put back together? How much, by contrast, will have so deeply altered pre-existing reality as to constitute a new and intransigent reality? Fortunately, at least from the point of view of prediction, the United States carried out a similar experiment only a decade ago, when Barack Obama succeeded George W. Bush. We can, then, start our forensic exercise by asking how much of Bush’s bellicosity, unilateralism, and self-righteous chest-thumping did Obama manage to exorcise? At the beginning of 1962, a tall, thin-lipped thirty-three-year-old named James Ivory and a charming, cleft-chinned twenty-five-year-old named Ismail Merchant turned up on the doorstep of a bungalow on Delhi’s Alipur Road. Ivory was a budding film director, Merchant a budding film producer. Together, they were hoping to adapt a novel called “The Householder,” a social satire of contemporary Delhi, and had decided to approach the author to ask if she would help them turn it into a film. 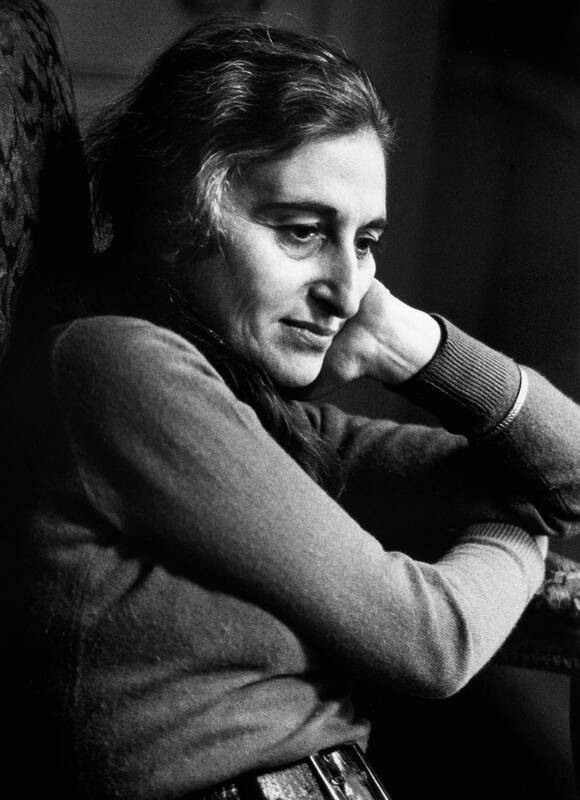 Ruth Prawer Jhabvala, diminutive and dark-haired, did not imagine herself to be a budding screenwriter. When they first telephoned her, she pretended to be her mother-in-law to put them off. Are the Bad Old Days Coming Back in the Balkans? 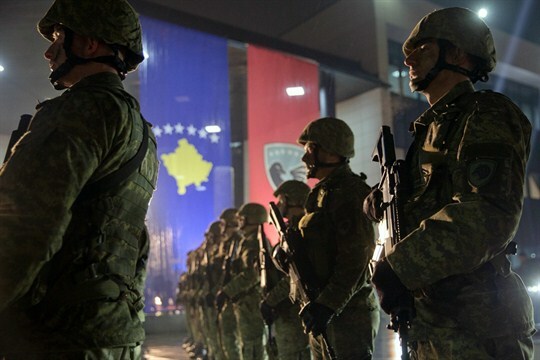 On Dec. 14, Kosovo’s parliament took a step that the Serbian government had warned could lead to military intervention: It voted to form an army. Months after Serbian President Aleksandar Vucic and his counterpart in Kosovo, Hashim Thaci, shared a stage and discussed ongoing negotiations to bring lasting peace to the Balkans, the region seems to be tipping back to the bad old days. SEOUL (Reuters) - In his New Year address on Tuesday, North Korean leader Kim Jong Un warned he might take a “new path” if Washington maintains sanctions amid his country’s push for economic development, but experts say it may be too late to change the trajectory of negotiations. Kim did not specify what the new approach might be. His warning may sound similar to the bellicose rhetoric that Pyongyang often deployed before last year’s summit, but he cannot jeopardize the hard-won thaw and has few options beyond appealing directly to U.S. President Donald Trump, experts say. State media have in recent weeks accused the State Department of risking returning to “exchanges of fire” of the past by ramping up sanctions, while crediting Trump for his efforts to continue talks. An estimated 4 million children have been born in Syria since 2011, according to UNICEF, which means that half of the children in Syria today have grown up only knowing war. “Every 8-year-old in Syria has been growing up amidst danger, destruction and death,” Henrietta Fore, the executive director of UNICEF, said after a five-day visit to the country in mid-December. Since the government first crushed a popular uprising and precipitated the civil war that still shows little sign of ending, a third of the schools in Syria have been destroyed or damaged, or they have been turned into shelters for displaced families. 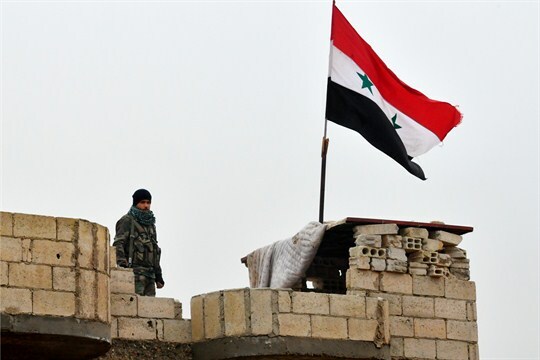 It is details like this that are lost in most headlines about Syria, especially those generated by President Donald Trump’s abrupt announcement last month to withdraw American forces, which are filling the void in a third of the country. This harsh but hardly new reality is a reminder of one of the best assessments I’ve heard of Syria’s crisis—a view that is as relevant and arresting as ever even if it’s now four years old. Today Brazil swears in a new president: Jair Bolsonaro, a far-right congressman and former military officer. Bolsonaro is as much an apparition from Brazil’s past as a harbinger of its future. He has expressed nostalgia for the military dictatorship that ruled Brazil from 1964 to 1985—years whose memory is a source of pain for many Brazilians. Like similar regimes in neighboring states, Brazil’s military dictatorship stifled freedom of speech and violently suppressed opposition, killing or disappearing some 475 critics, including members of the armed resistance, and torturing thousands more. 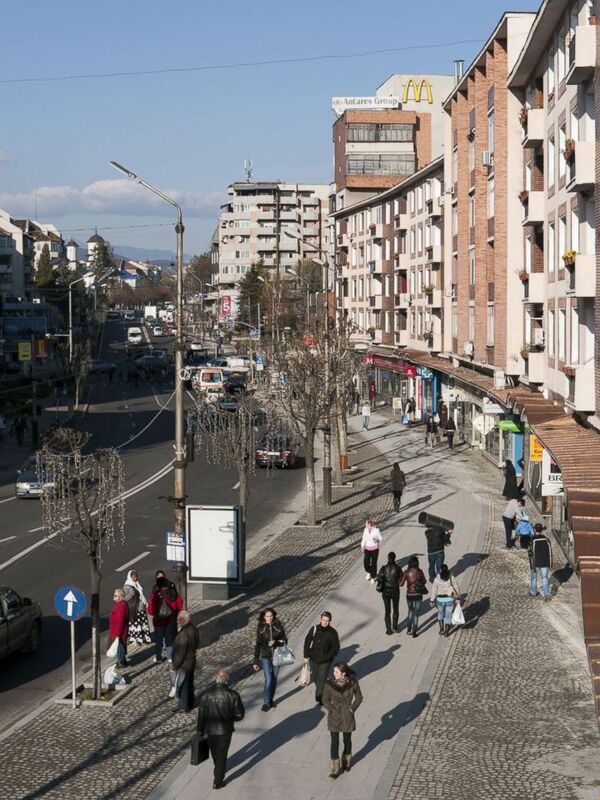 Three hours north of Romania's capital city of Bucharest, into the mountains and rural towns of the eastern European country, lies the city of Ramnicu Valcea. (David Pearson/REX/Shutterstock) The city of Ramnicu Valcea in Romania, 2010. This city became a hotbed for cybercrime in the 1990s, and despite crackdowns by law enforcement, it gained a reputation as ground zero for hackers. 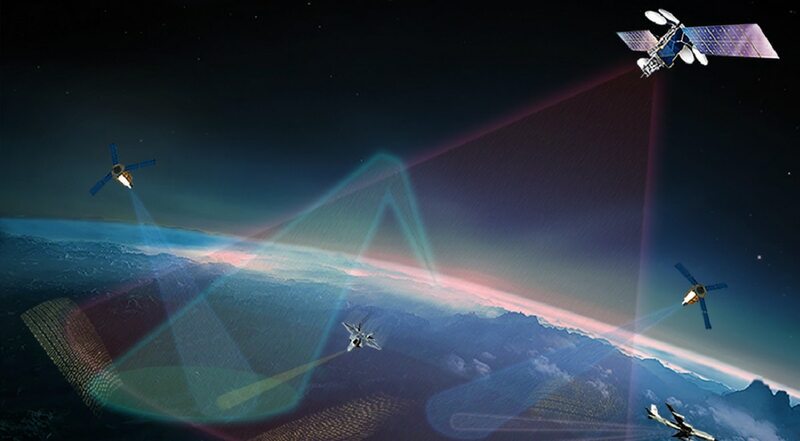 Taiwan’s Defense Ministry is seeking cyber-warfare talent to augment the military’s digital operational preparedness as it gears up to develop its capacity both to employ and defend against cyberattacks. The ministry’s Chungshan Institute of Science and Technology has been wooing candidates holding degrees in science, engineering or other related disciplines for its cyber-warfare research and development initiatives, according to the Central News Agency. New project employees with doctoral could command a monthly salary of up to NT$85,000 (US$2,700), an attractive remuneration package at a time when the average wage for those with degrees hovers around the NT$35,000 level. Amid the purported cyber threats from China, Taiwan aims to boost its own ability not only to fend off such attacks, but also to strike back. TOKYO -- As countries such as China tighten control over information flowing across their borders, a group of World Trade Organization members led by the U.S., the European Union, Japan, Singapore and Australia will propose rules that prohibit excessive interference by governments into business-related data. The proposal, to be announced this month, will mark the WTO's first-ever rules governing data in commerce if adopted by the body. They will include a ban on governments forcing companies to disclose such secrets as source codes and algorithms. The slow pace of organizational reform at the WTO, particularly regarding dispute-settlement mechanisms -- which U.S. President Donald Trump calls “unfair” and “useless” -- has added to U.S. frustration with the body.